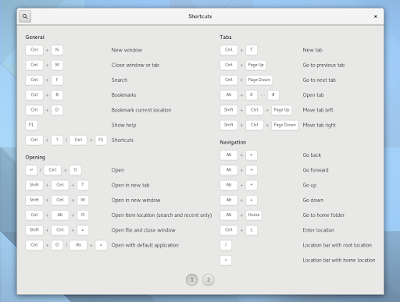 After the usual 6-month development cycle, GNOME 3.20 was released today and it includes changes such as updated Software app, which can now handle operating system upgrades, image editing capabilities for the Photos app, a new shortcuts window which displays the available keyboard shortcuts in most GNOME apps, and much more. 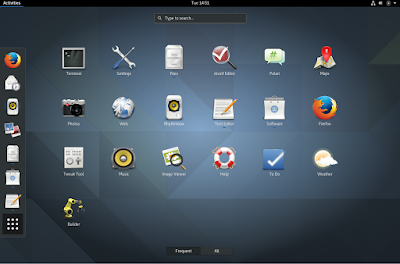 For the GNOME 3.20 release, the developers have focused more on the GNOME apps, while GNOME Shell has only received minor changes for the most part. 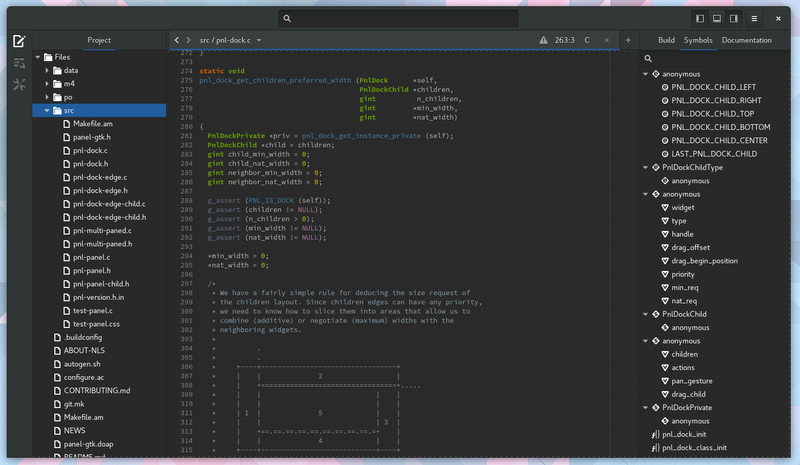 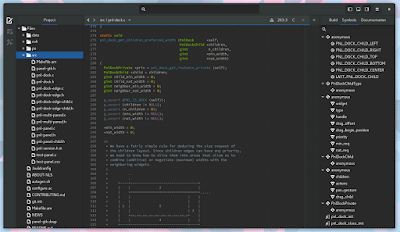 xdg-app, the cross-distro framework for building and distributing desktop apps on Linux, has matured for the 3.20 release and it includes xdg-app-builder, a tool that makes it easy to build apps, along with other important changes such as support for creating single-file application bundles and more. 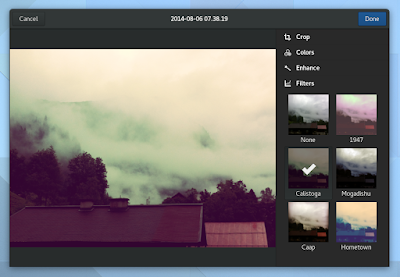 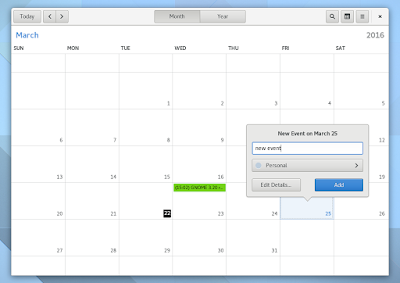 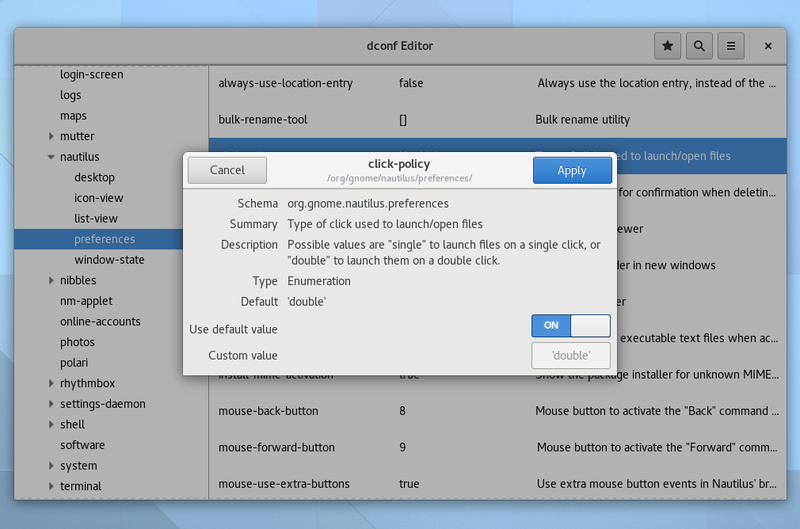 More info available in the GNOME 3.20 release notes for developers. 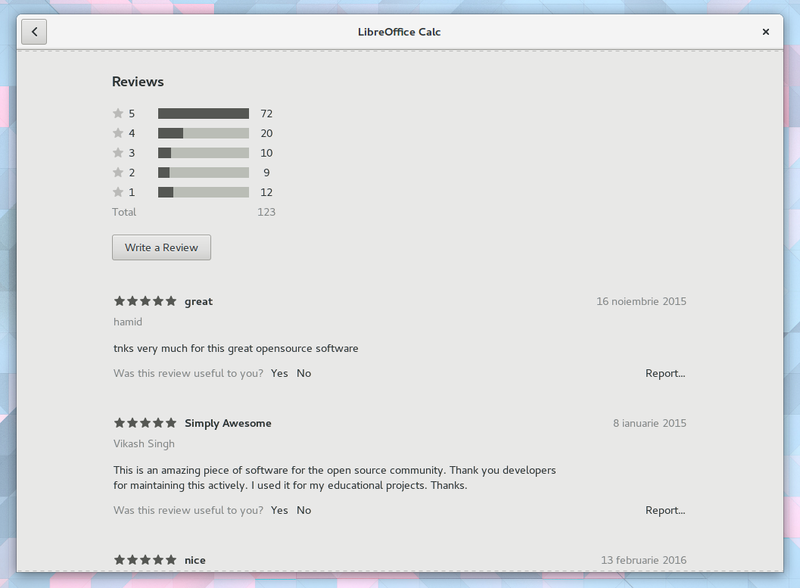 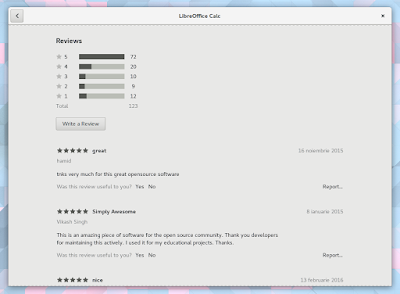 Note that for the screenshot above, I've used the Ubuntu-patched GNOME Software because it's the only way to see the user reviews in action at this point, at least as far as I'm aware of. display available / remaining space for drives listed in Other Places. 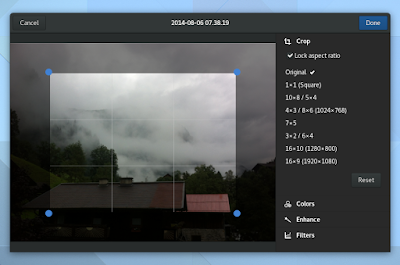 The changes made using Photos are non-destructive: the original photo is preserved and the changes can be undone. 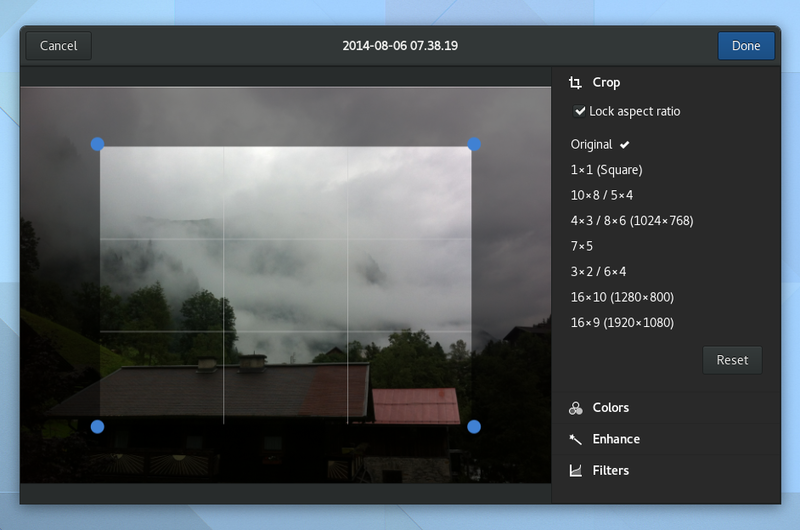 There's also a new feature that allows exporting images from Photos, which includes an option to export the image at a reduced size. 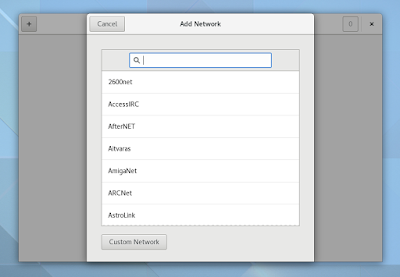 The latest version of the GNOME IRC application, Polari, ships with a built-in server list, so all you have to do to add a server is to select it from the app, instead of manually adding it. 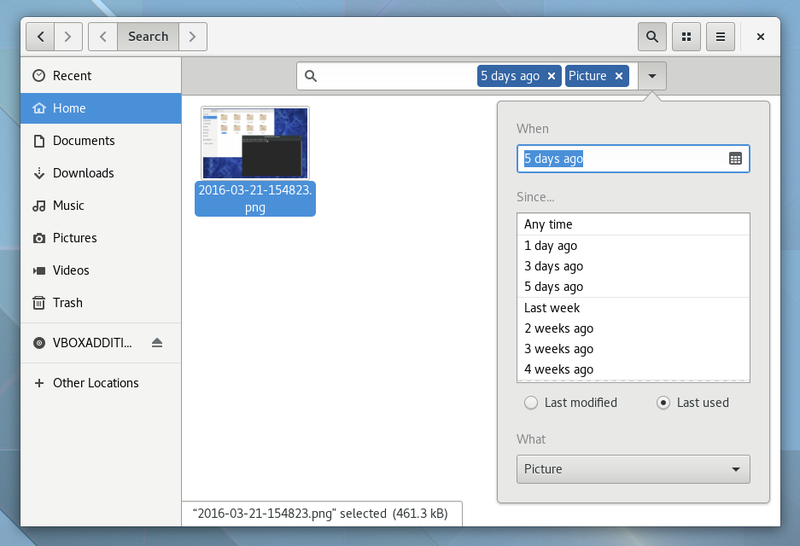 Web (Epiphany) is another application that has received a lot of attention for this release, and it includes changes like an improved session restore feature. 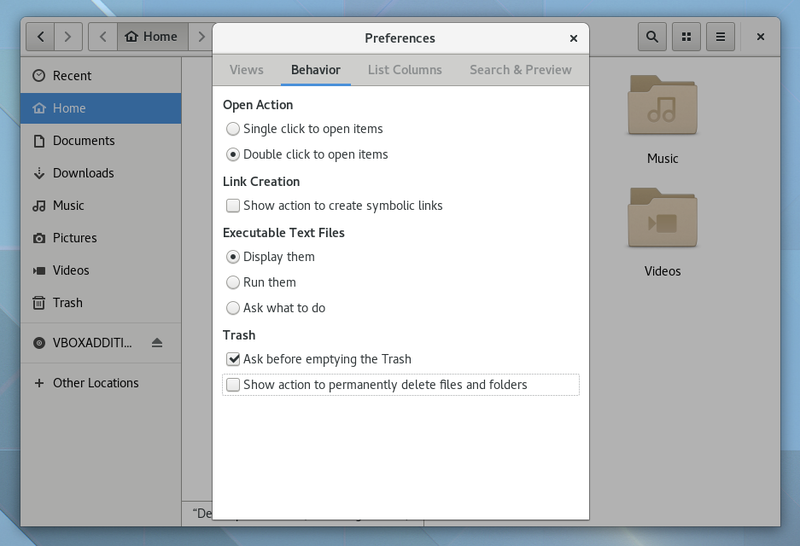 Besides restoring tabs, like in previous releases, the new session restore feature also restores each tab browsing history, scroll position and more. 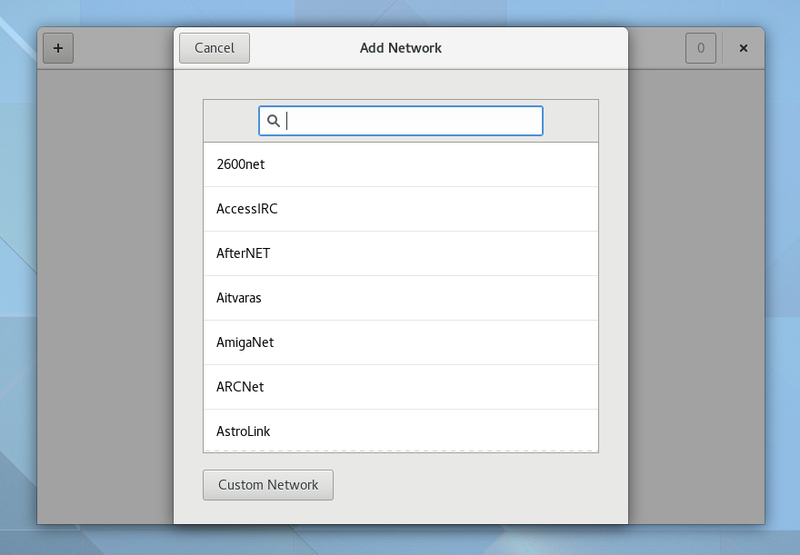 the cookies dialog has a built-in search now. 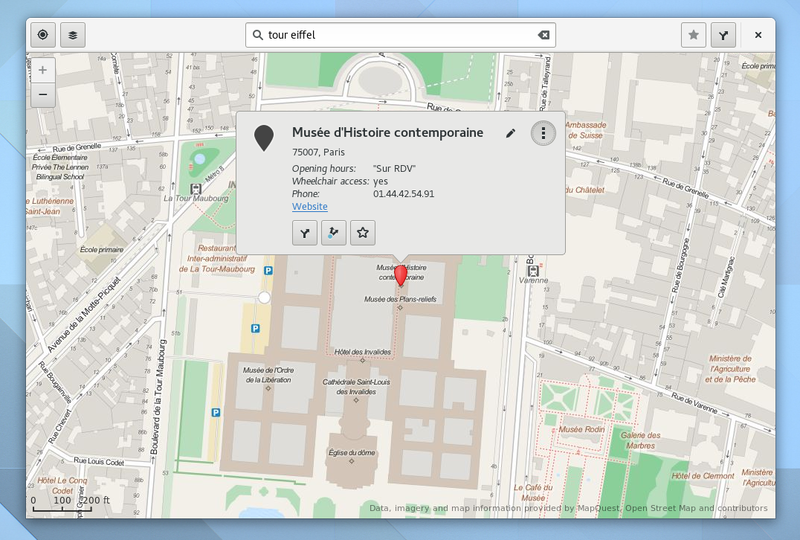 the app can now open links prefixed by "geo:". 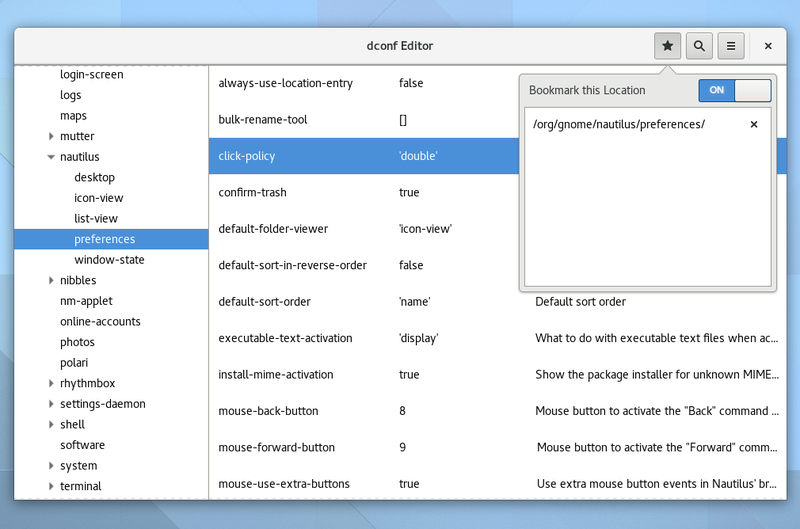 Other dconf Editor changes include a new bookmark feature, useful to quickly access some often-used settings, a redesigned entry editor (I'm not sure exactly how this is called), which integrates a "use default value" switch that allows you to easily revert the changes to default, along with other useful improvements, like options to copy current path and reset visible keys. 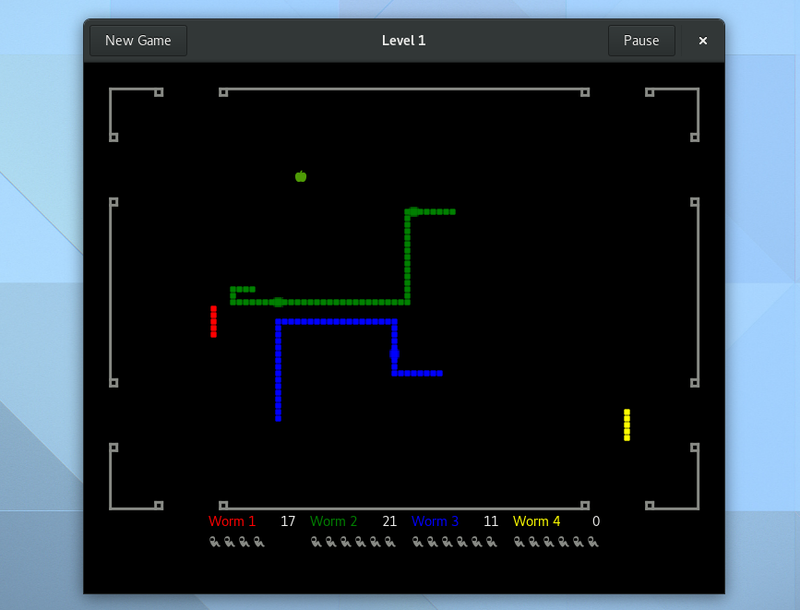 GNOME Games now supports MAME (Multiple Arcade Machine Emulator) and Neo-Geo Pocket. 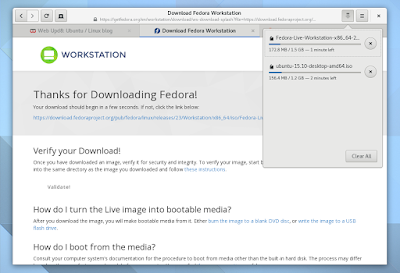 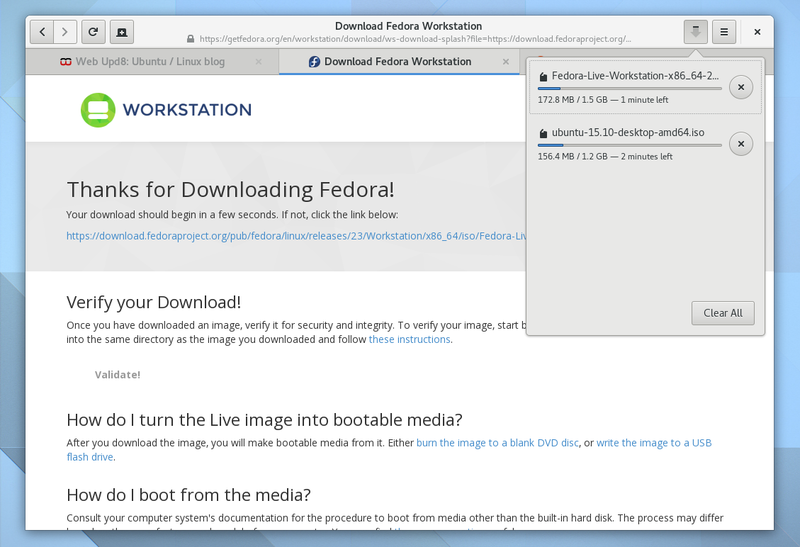 GNOME 3.20 will be available by default in Fedora 24 (alpha release scheduled for March 29). 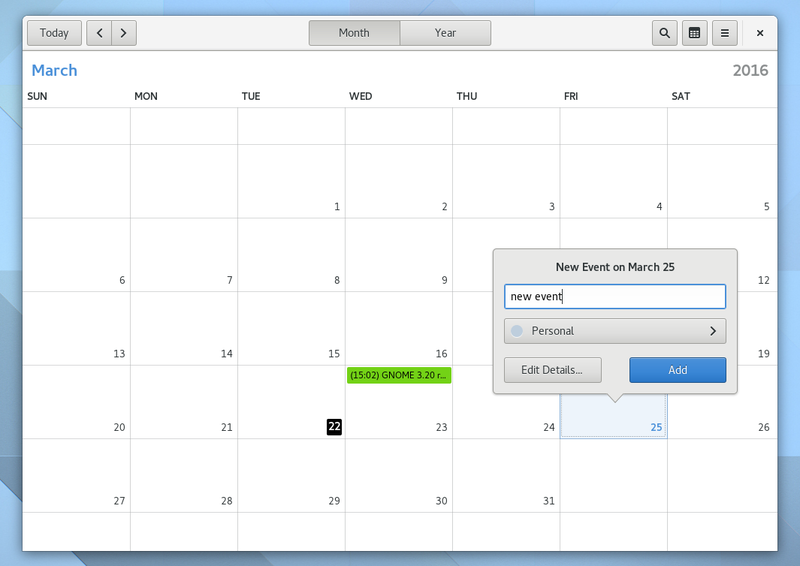 In OpenSUSE Tumbleweed, GNOME 3.20 should be available by the end of this month or in early April. 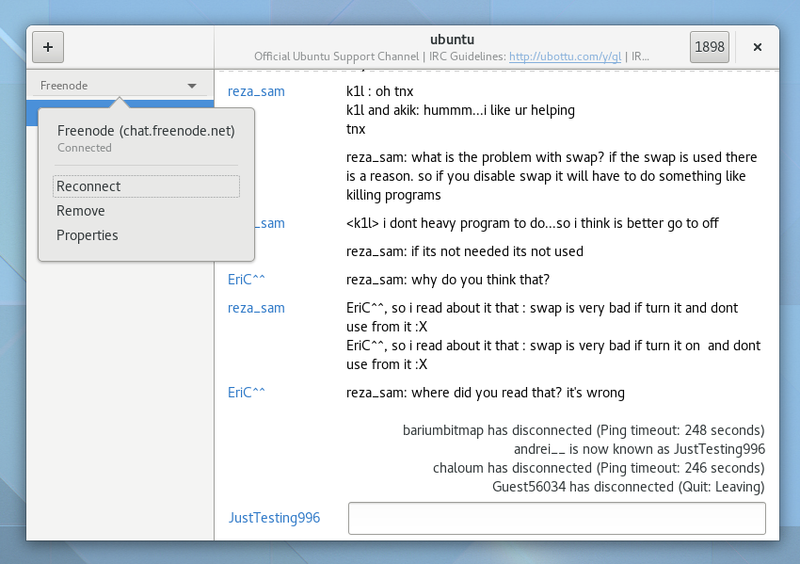 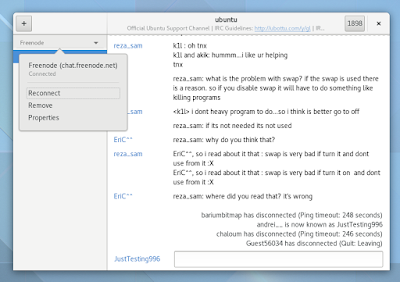 Arch Linux users can install GNOME 3.20 from the GNOME Unstable Arch repository. 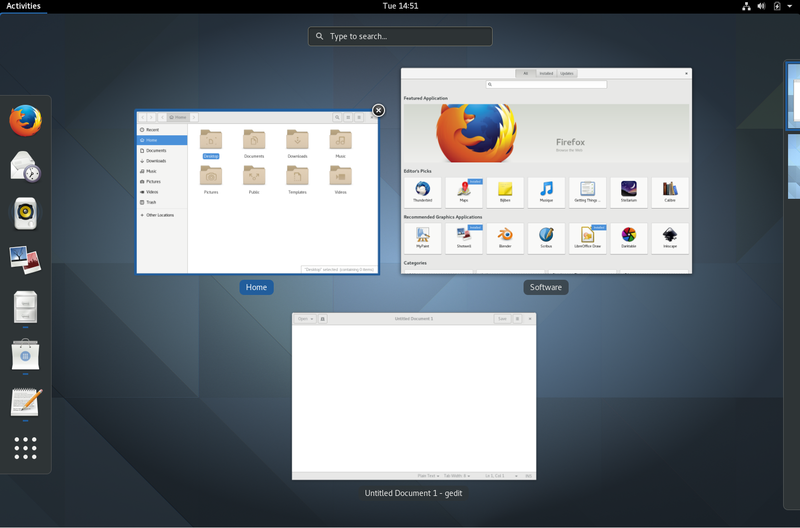 In Debian, GNOME 3.20 is 32% ready in Unstable and 30% in Testing, according to THIS page. Ubuntu GNOME (and Ubuntu with Unity) 16.04, which will be released next month, won't include GNOME 3.20, but GNOME 3.18 for the most part. 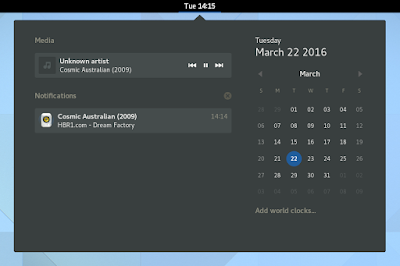 A few packages are updated to the latest 3.20 version (or, to be more specific, 3.20 release candidate) though, like Software and Calendar. 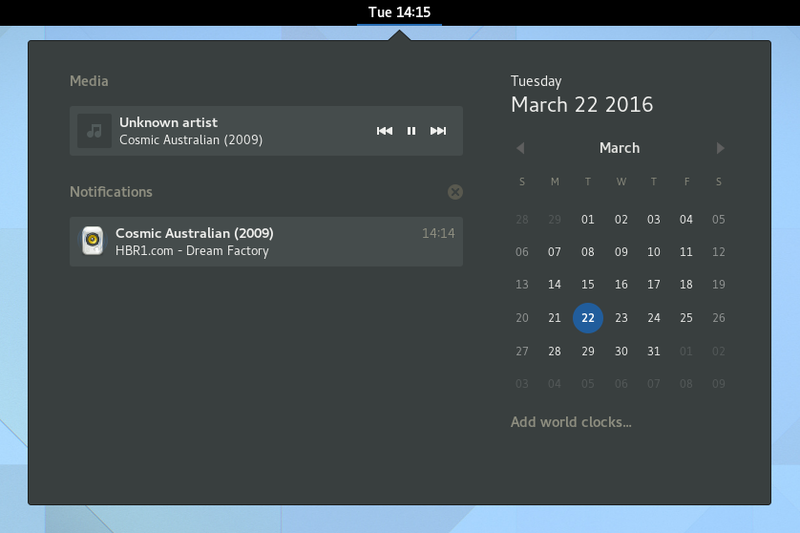 However, GNOME 3.20 should be available with Ubuntu 16.10. 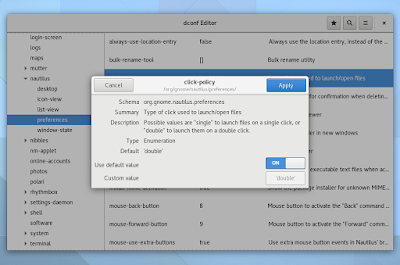 Also, the GNOME 3 Staging PPA is in the process of being updated to GNOME 3.20 for Ubuntu 16.04 Xenial Xerus. 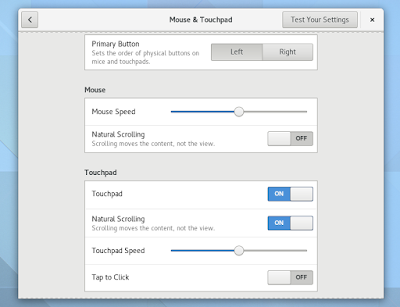 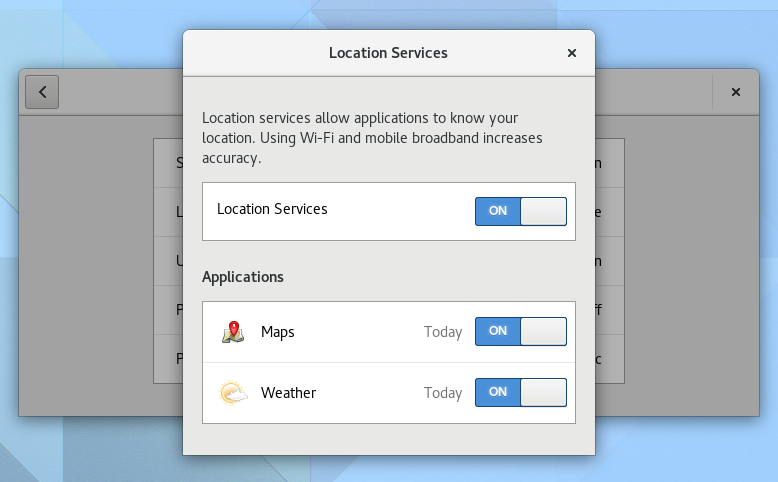 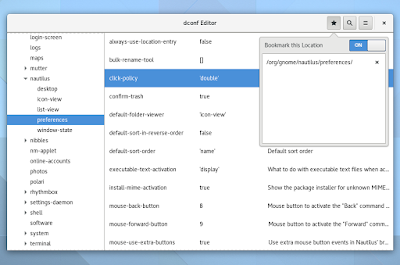 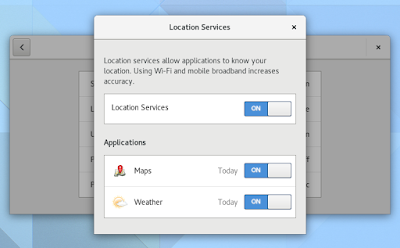 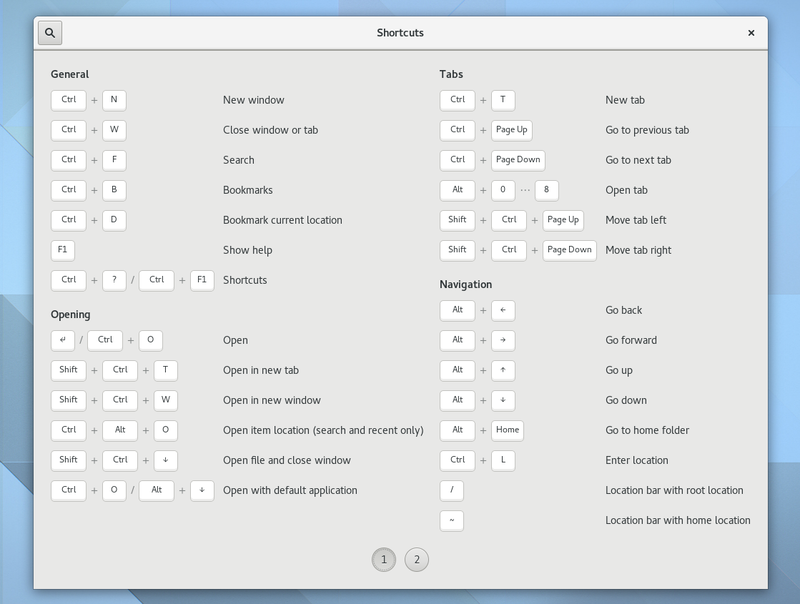 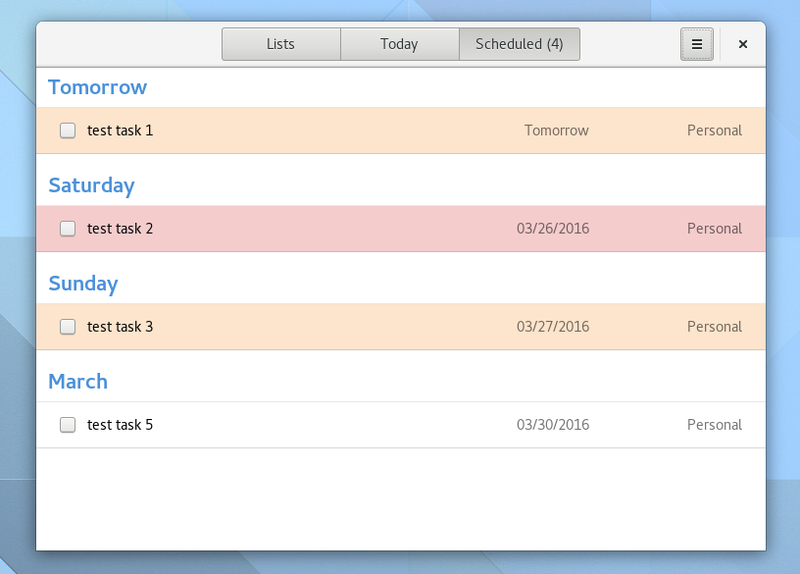 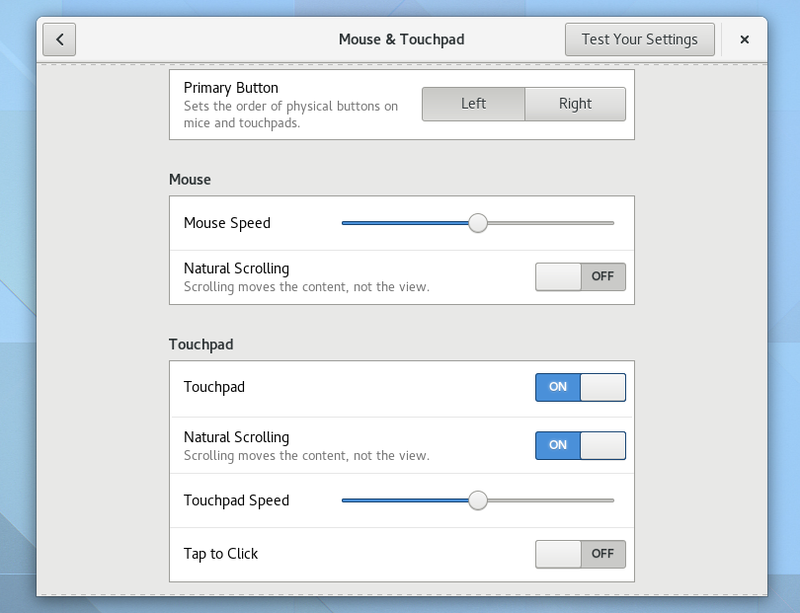 You may also want to check out the official GNOME 3.20 release notes.